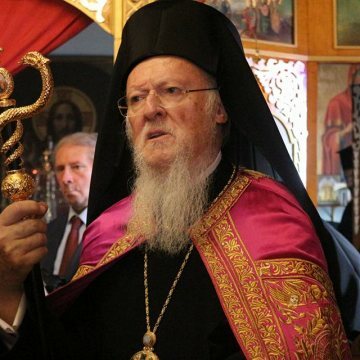 The Greek Orthodox Metropolis of Italy has announced that His Holiness Ecumenical Patriarch Bartholomew will pay a visit to Venice at the end of next week. Seven days before his arrival to Romania, Patriarch Bartholomew will be present in Venice on Saturday, November 17, 2018, for the feast day of Saint Gennadios the Confessor, Patriarch of Constantinople, when Metropolitan Gennadios of Italy will celebrate his name’s day. His Holiness will participate in the Divine Liturgy that will be celebrated at the Greek Orthodox Cathedral of St George in Venice.